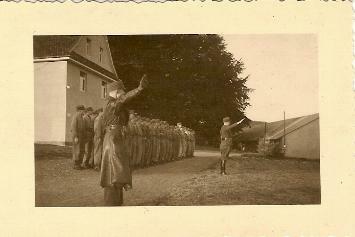 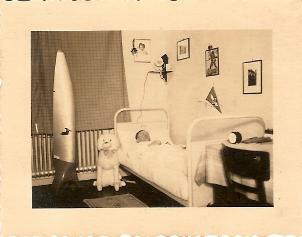 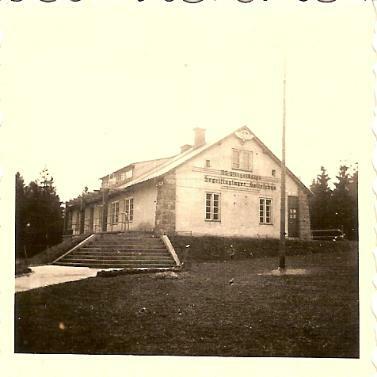 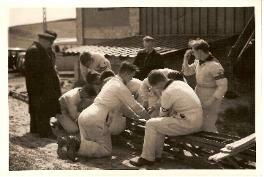 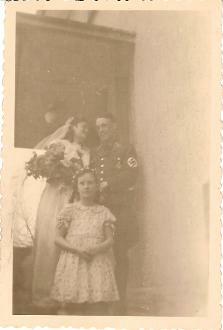 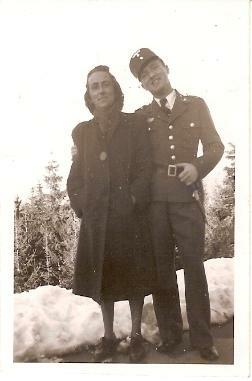 are original and all are pre-1940 photos. 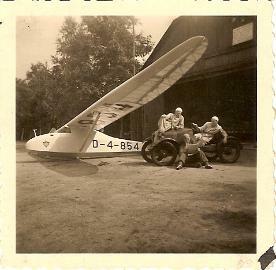 belonging to various NSFK Gruppen. 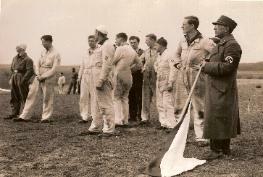 man standing in the background. 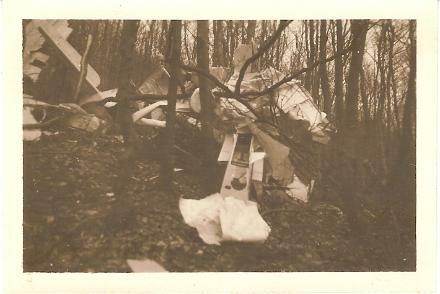 and/or use these photographs without permission. 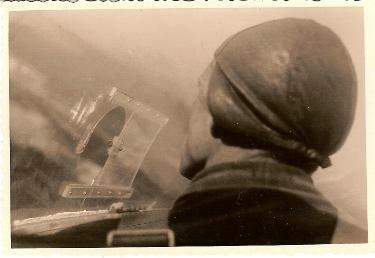 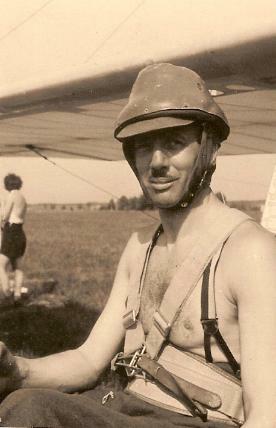 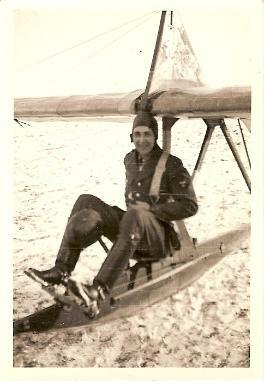 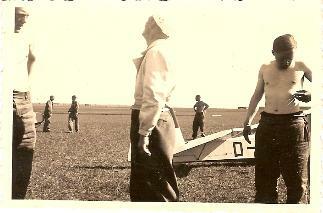 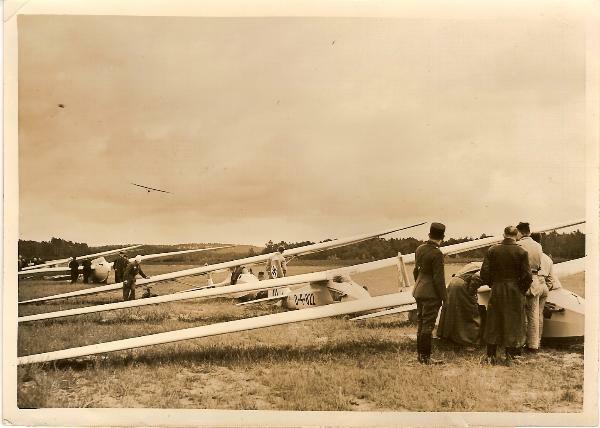 interesting view of early NSFK gliders and a partial view of the armband worn on the pilot's left arm. amazing to find I had reunited these two photographs which were purchased several months apart. 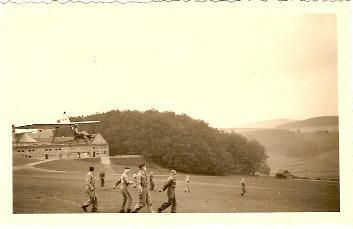 top of the hill and ready for flight. 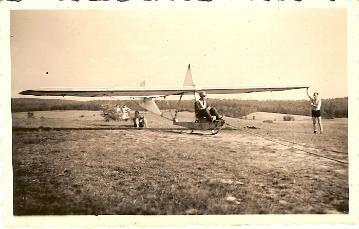 powered flight activities of the NSFK. 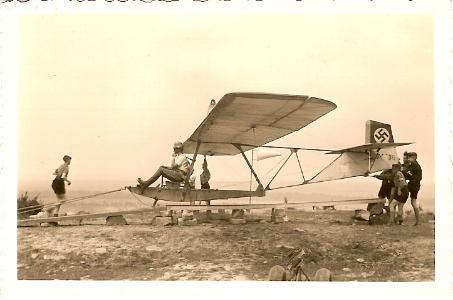 A gorgeous view of an NSFK SG-38 preparing to be launched. 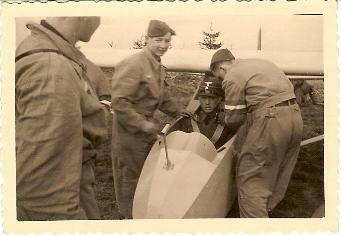 used, two wheeled cart. 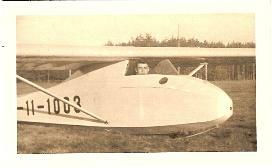 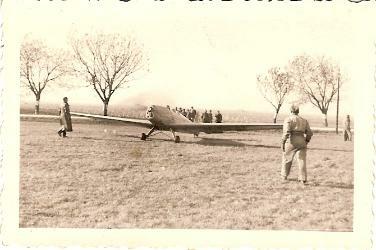 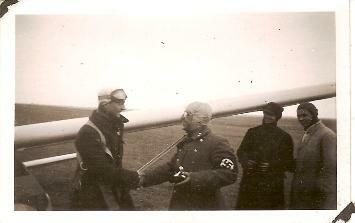 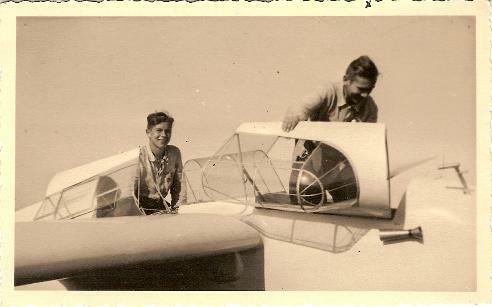 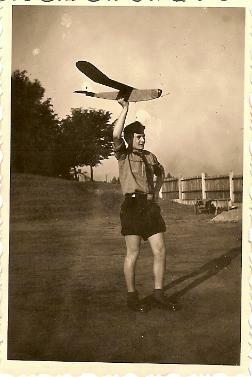 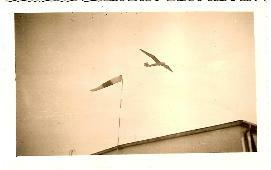 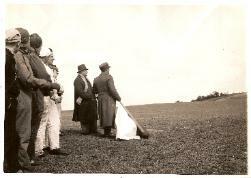 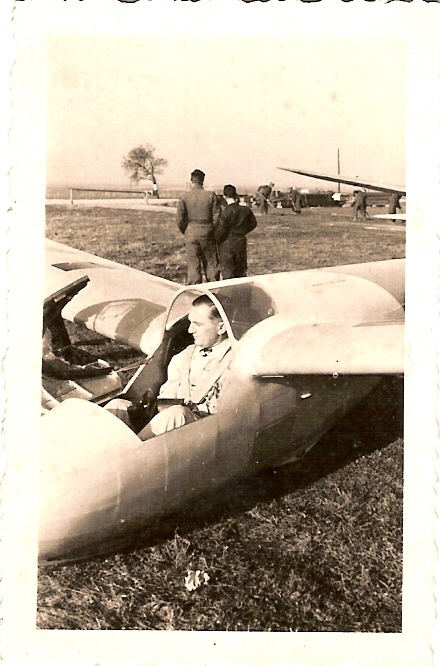 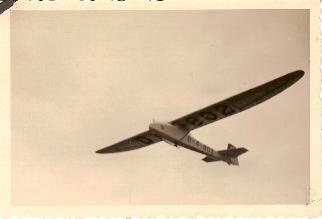 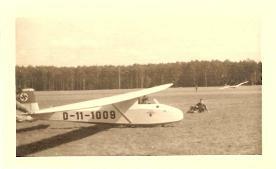 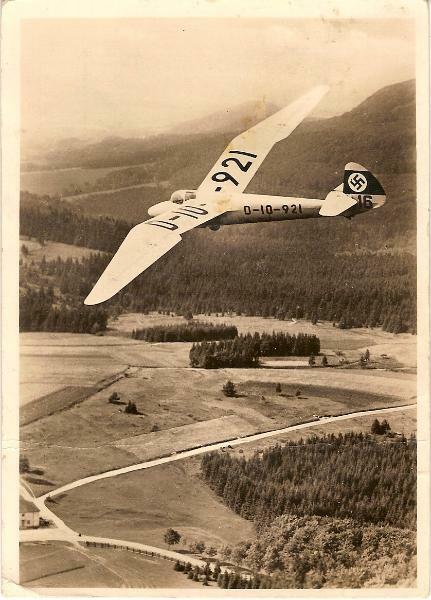 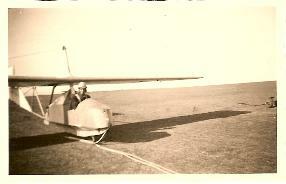 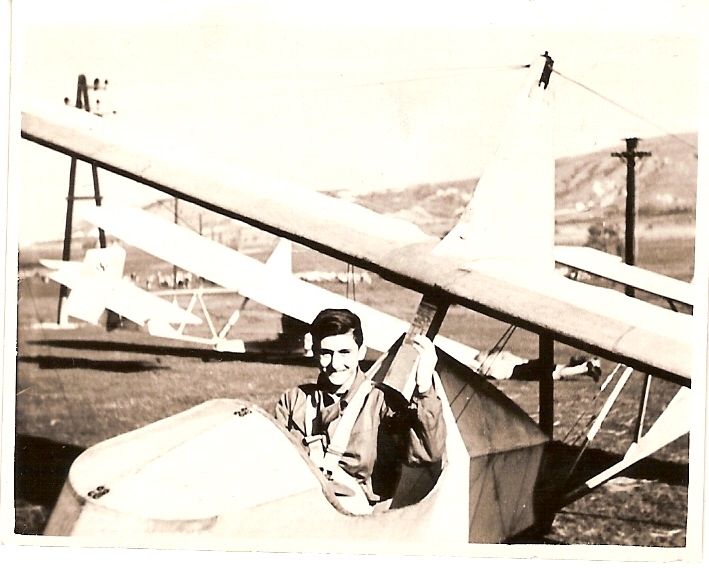 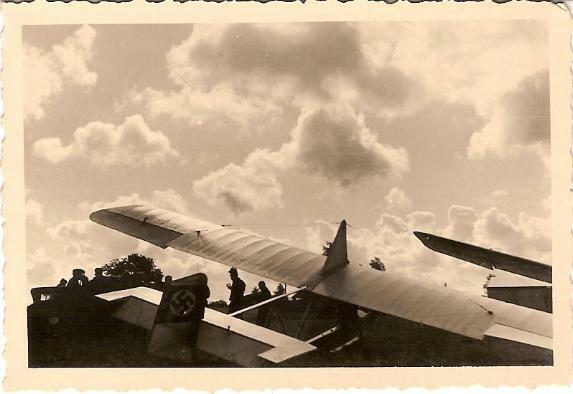 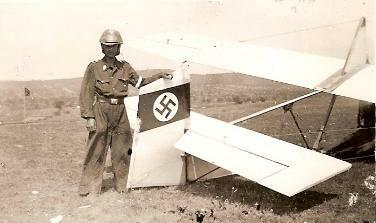 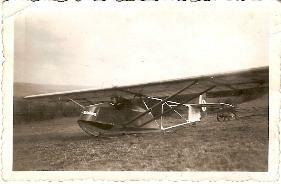 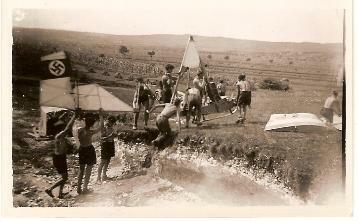 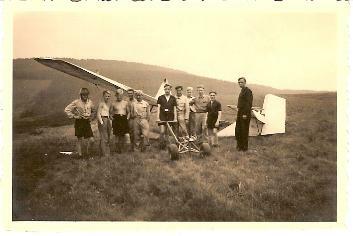 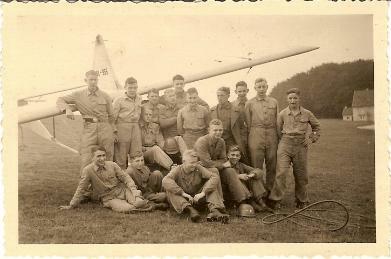 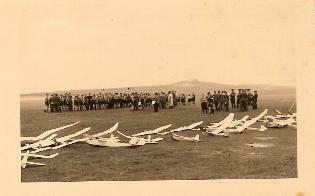 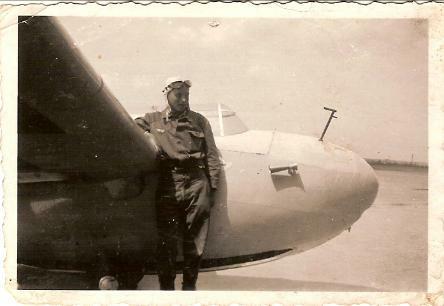 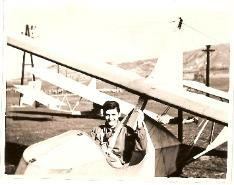 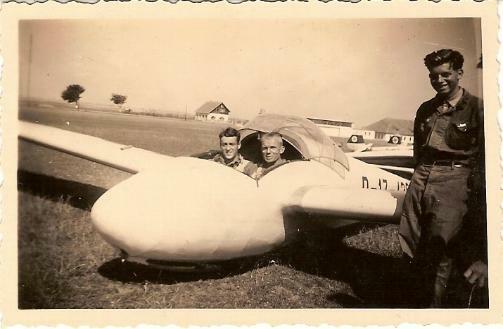 The second photograph shows the same SG-38 glider after being launched! 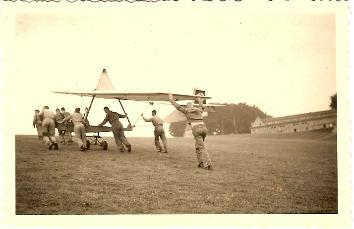 glider by running down hill and pulling the glider into the air. 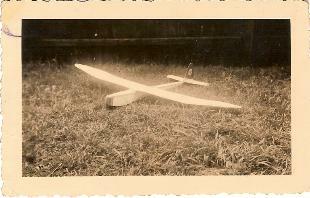 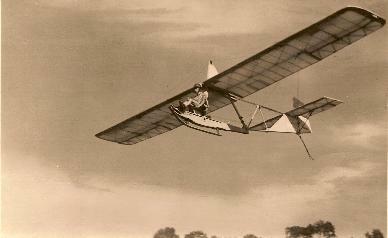 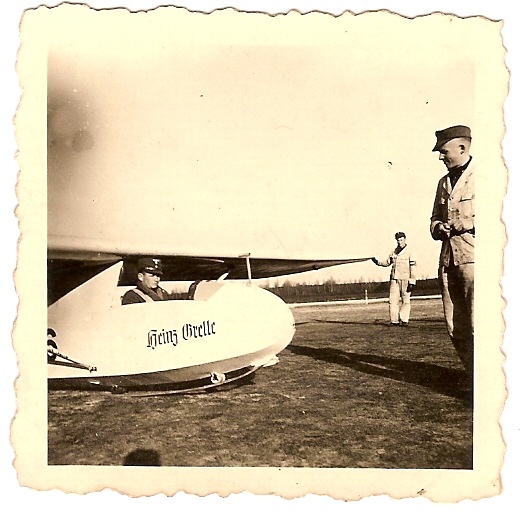 an NSFK built glider model. 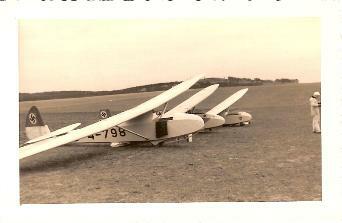 glider can be seen having just turned from base leg to final. 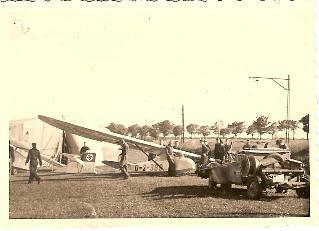 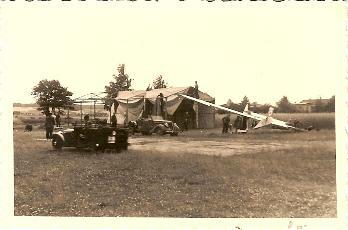 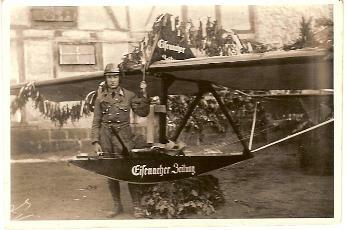 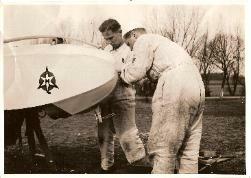 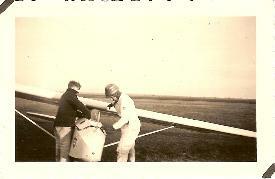 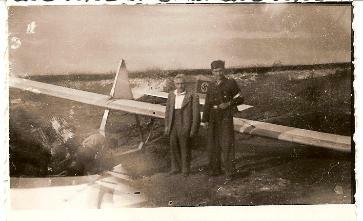 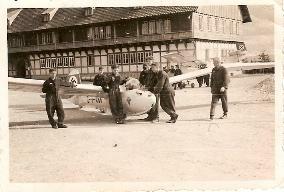 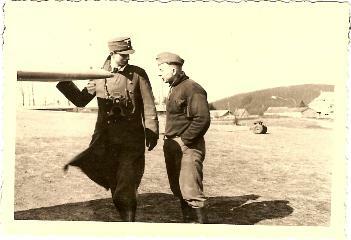 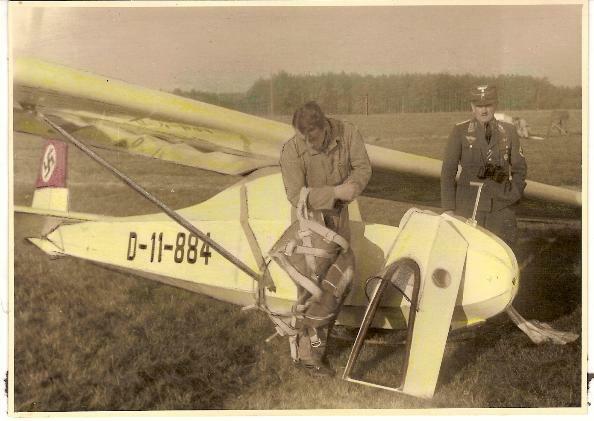 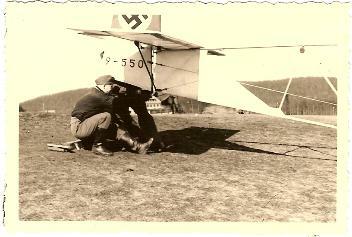 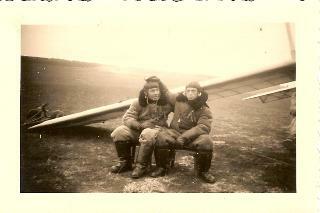 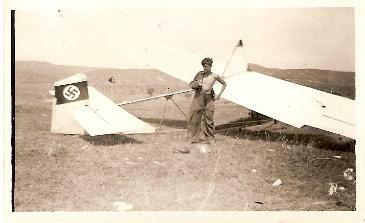 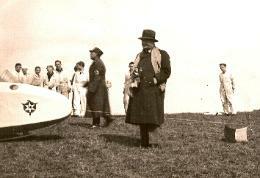 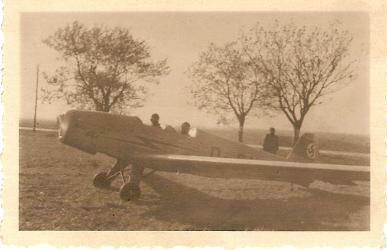 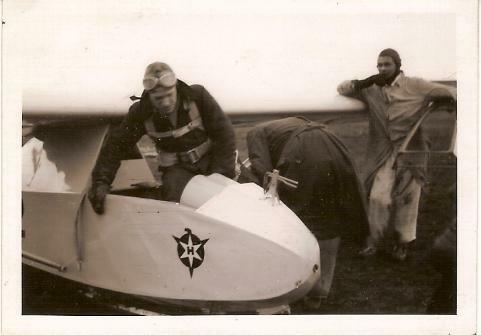 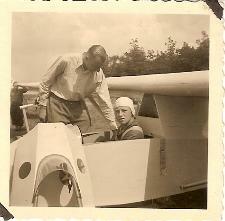 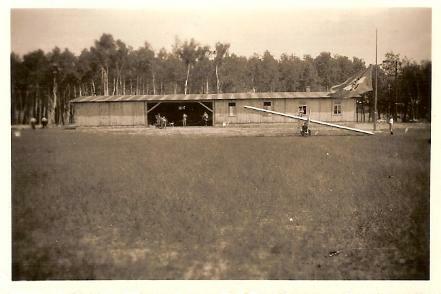 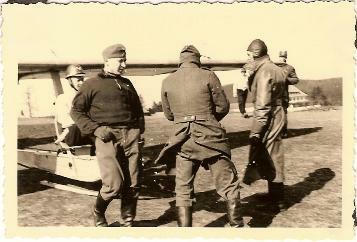 and show an SG-38 and a Grunau Baby being prepared for flight at an unknown location. 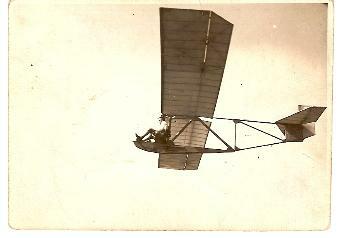 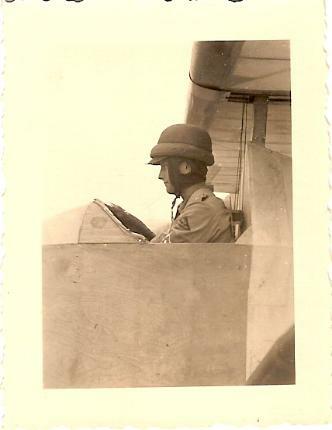 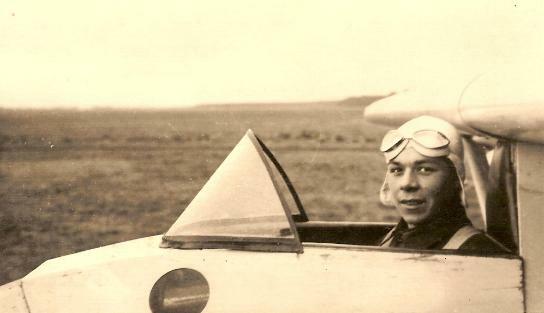 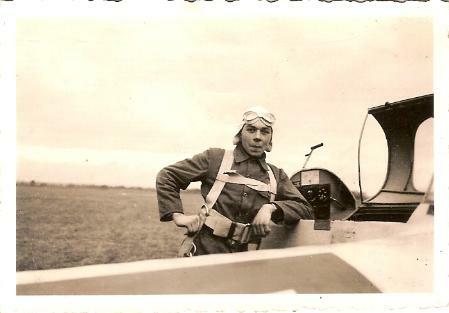 pilot in flight, as viewed from the instructors position. 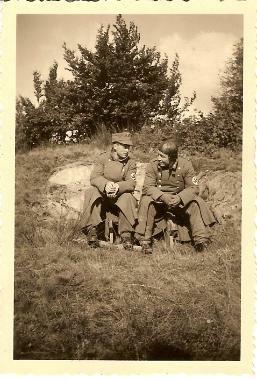 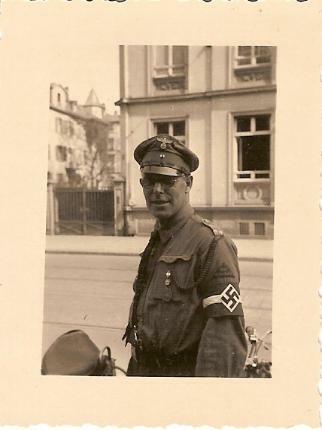 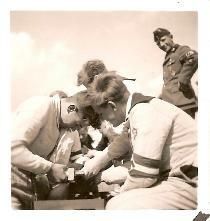 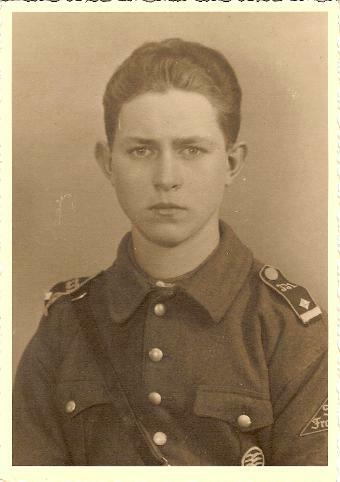 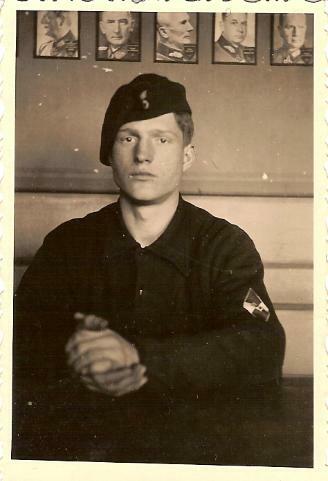 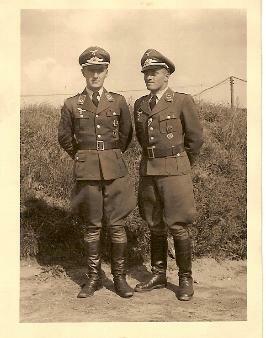 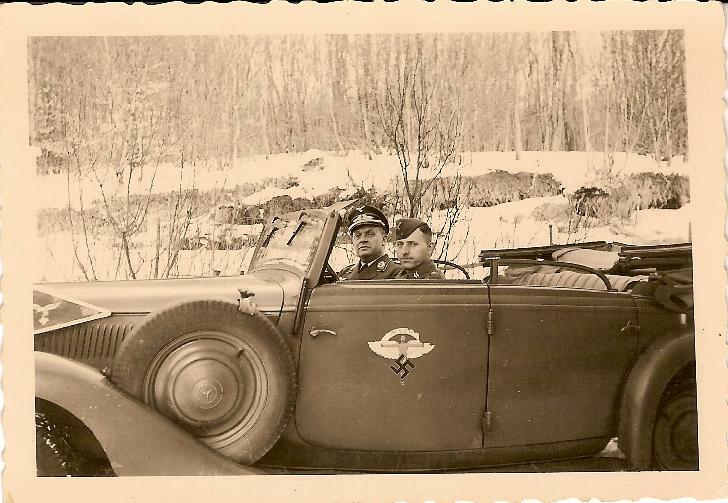 of the Hitler youth wearing the NSFK "C"
certificate on the left breast of his tunic. 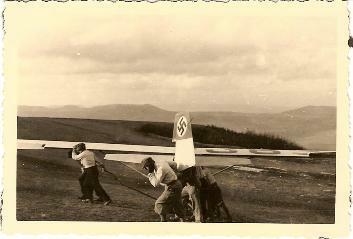 An unfortunate end to an NSFK glider. 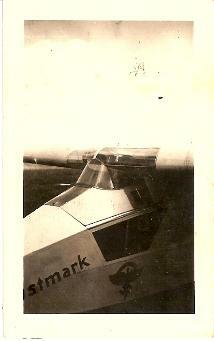 on the side of the glider. 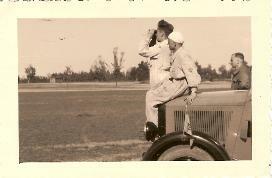 using the vehicle and "borrowed" it from the local NSFK unit.